Mobile homes, manufactured homes, and modular homes are not the same. Mobile homes are often on wheels and were built before 1976. Manufactured homes are considered a modern mobile type house constructed after 1976, but the home can be built to a much higher standard than before. The modular home is often a very different type of construction. Rather than building a whole home structure on site, the modular home is typically built in sections in a factory. 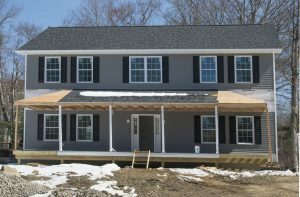 Using the stick-built home construction method, the factory designs and manufactures the homes in manageable units which can then transported to the property. The units can then be securely connected, attached permanently to the property, and a roofing material added. 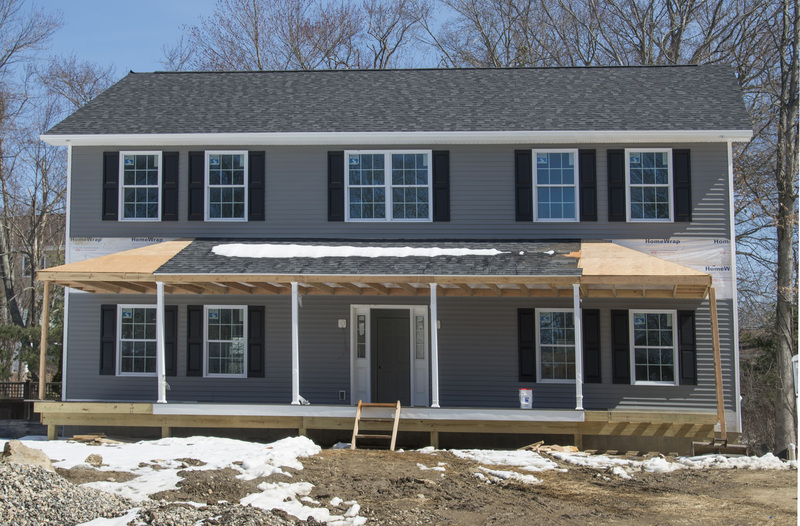 The completion of the home often takes as little as a month from beginning to end. The original modular homes looked a lot like modern manufactured homes, but that is generally no longer the case. Modern modular home can have multiple stories, separate wings, and pitched roofs. The homes can include a full basement, beautiful turrets, and a wrap-around porch. The floor plans can also be designed with luxury conveniences such as multiple garages, in-home swimming pools, and grand theaters. In other words, modular designs can be created to become almost anyone’s dream home. Modular homes do not have to be generic or have a “cookie-cutter” design. The structures can be a high-end home built for the modern homeowner and filled with all the contemporary conveniences. Another important fact is that the modular designs can save a homebuyer a great deal of money.